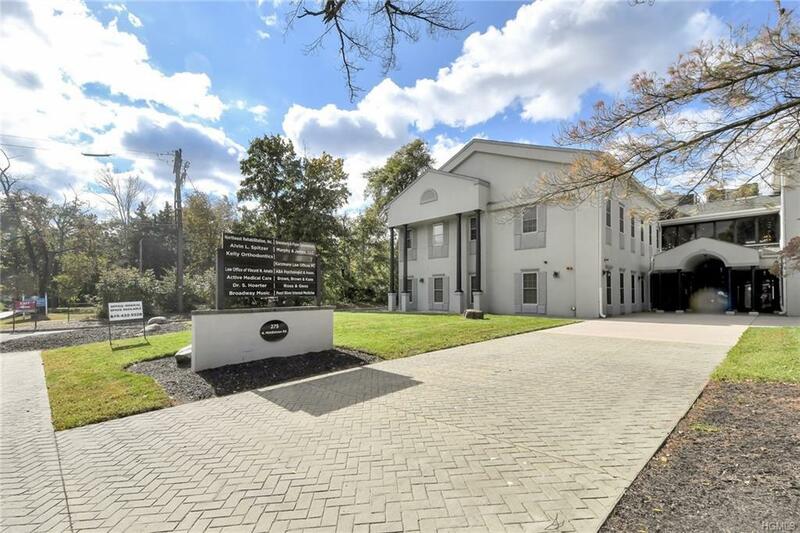 Beautiful medical / office building with tremendous parking located on Middletown Road just off Rt 304 in Pearl River. 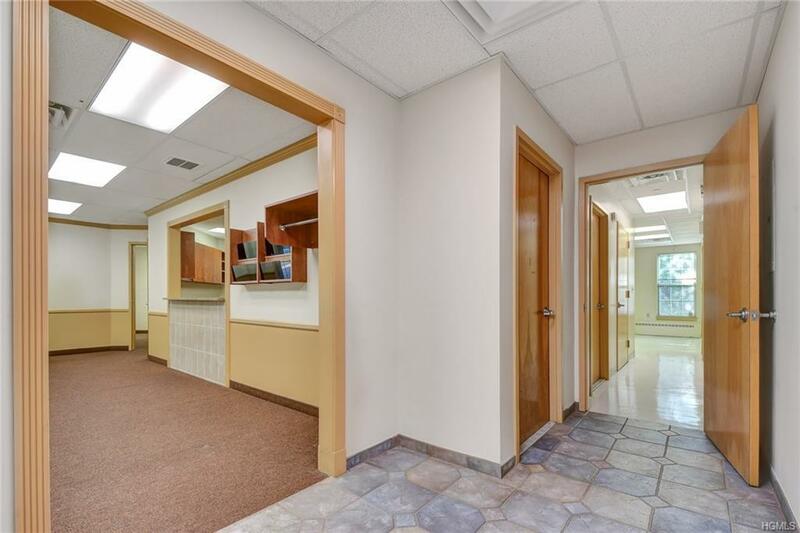 This is a completely builtout medical space in the southeast corner with almost every room being perimeter space. 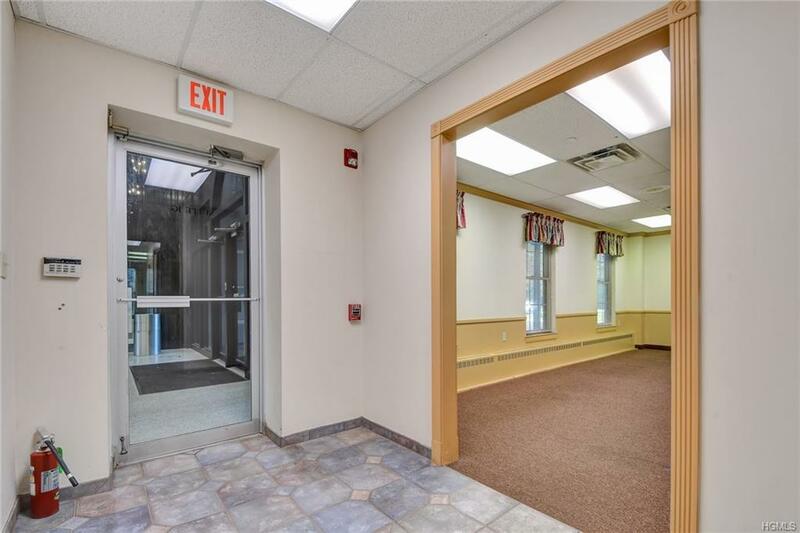 The plumbing is in place for 5 exam rooms, the balance of the space consists of 3 private offices, 4 storage / testing rooms, large waiting area, large reception, break room and two private bathrooms. 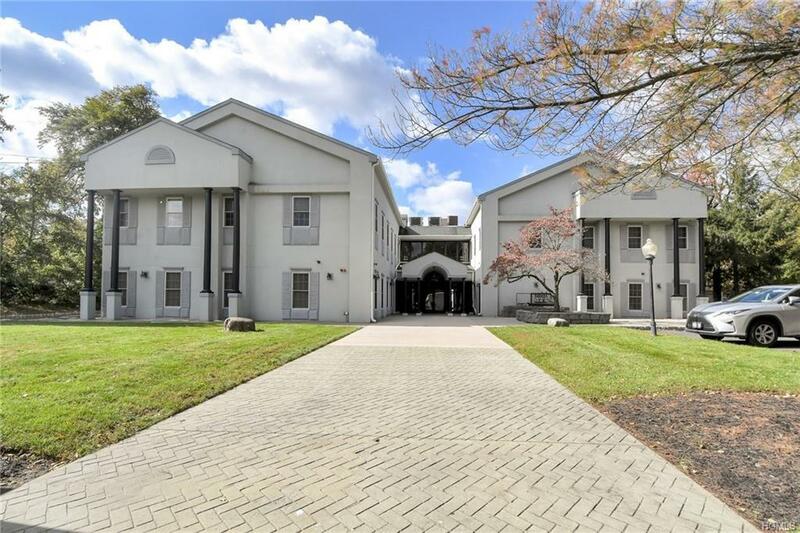 Lease is offered Modified Gross with Tenant responsible for separately metered gas and electric, as well as their proportionate share of the increases in taxes and CAM above the established base year. The building hours are 6am to 9pm daily, but accessible to tenants at all hours. Listing courtesy of Jon Paul Molfetta of Keller Williams Valley Realty.